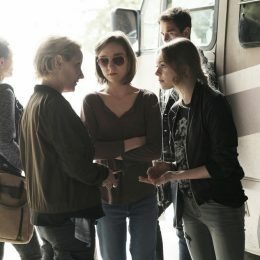 Post Tagged with: "James Tupper"
One week after HBO rolls out the season six premiere of Girls, a newÂ series with a powerhouse lineup premieres: Big Little Lies. 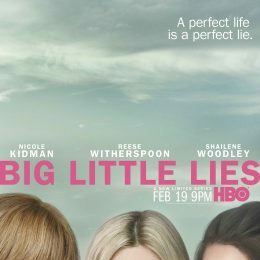 The premium channel released key art forÂ Big Little Lies today. 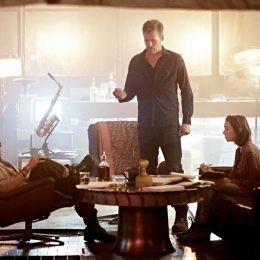 Shapeshifters and Spiritual Stones and String Theory, oh my. Oh and wormholes. Can’t forget the massive wormholes. 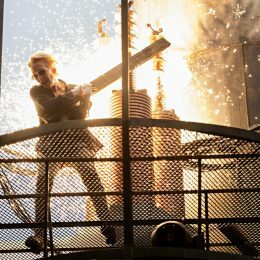 WARNING: Mild spoilers for the Aftermath season finale The season finale of Aftermath airs tonight on Syfy. 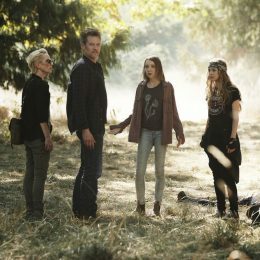 WARNING: Mild spoilers On last week’s Aftermath, the family drama was cranked up to high thanks to a visit with dear old psycho grandpa and a rift between the twins. WARNING: Mild spoilers for Aftermath At the end of last week’s Aftermath, Mount Rainier was no longer a threat. It was a full on disaster. The force of nature stopped rumbling and exploded all over the world burying Karen under a serious amount of rubble.